A New Principal for TSSHS! 22 Mar A New Principal for TSSHS! 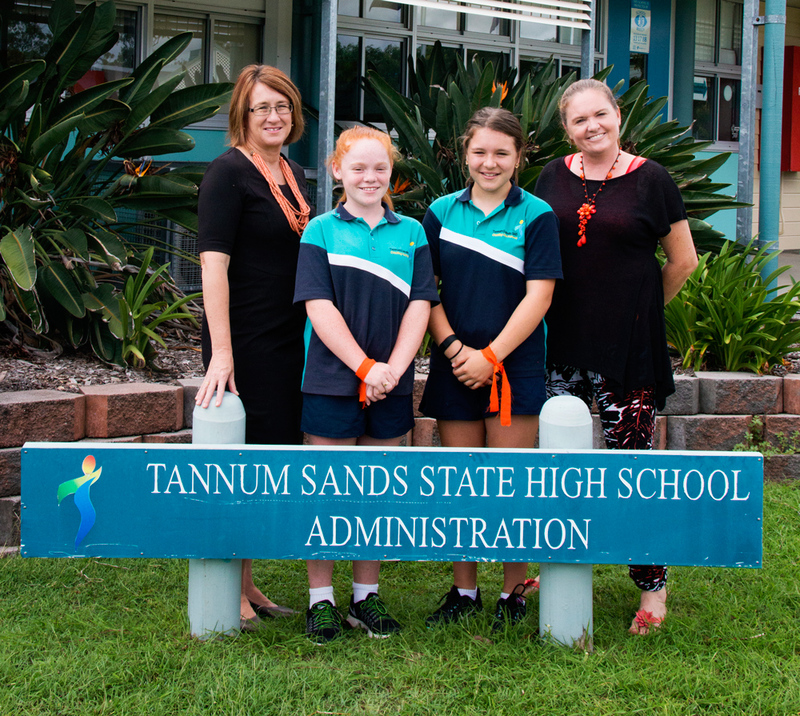 Tannum Sands State High School has appointed Ms Heather Moller as the new Principal effective at the beginning of Term 2. A local to Tannum Sands, Heather is Treasurer for Canoe Point Outriggers and ‘sometime paddler’ as she calls it. She has also been Foundation Science Head of Department at TSHS since 1998 and her eldest daughters both graduated from the school. Growing up in Mt. Isa and attending Catholic schools, as well as Mt. Isa State High School in her senior years, Heather then graduated from Griffith University with a Bachelor of Environmental Science. She then completed a Graduate Diploma of Teaching at Kelvin Grove CAE (now QUT) and began teaching science and maths at Mt. Isa State High School, and eventually moving to Gladstone to teach at Toolooa State High School 6 years later. Heather is also a member of Gladstone Schools and Industry Science Group and has facilitated the Science and Maths Challenge for 22 years. Moving forward Ms Moller has acknowledged that it is both a privilege and an honour to have been offered the position of Principal, and gave her favourite proverb: “If you want to go quickly, go alone; if you want to go far, go together.” She said the proverb represents how the school can work together to achieve so much more. 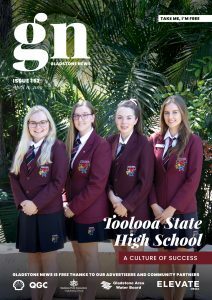 As Tannum Sands State High school’s motto is ‘Creating our Futures’, Heather said she wants to ensure that the ‘our’ (being students, staff, parents and the community) all engage in making the school even greater than it already is, and that everyone is well prepared to create great futures for all involved. We wish Ms Moller all the best as the new Principal of TSSHS and look forward to hearing more great stories from the school!